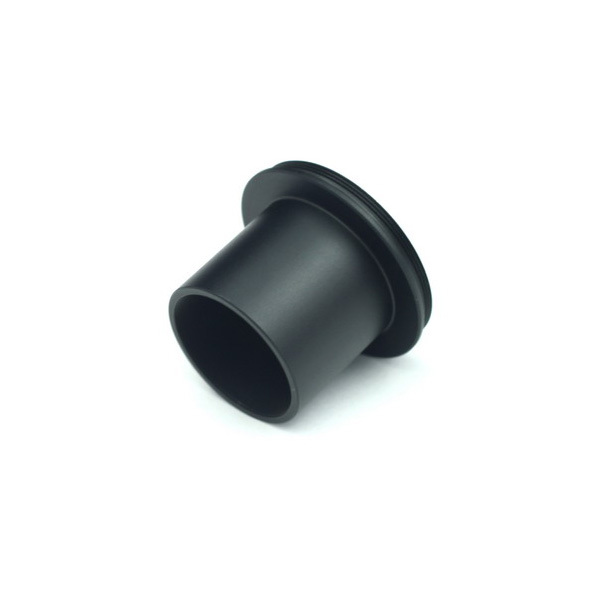 ASIAIR is the latest in a line of innovative products from ZWO. 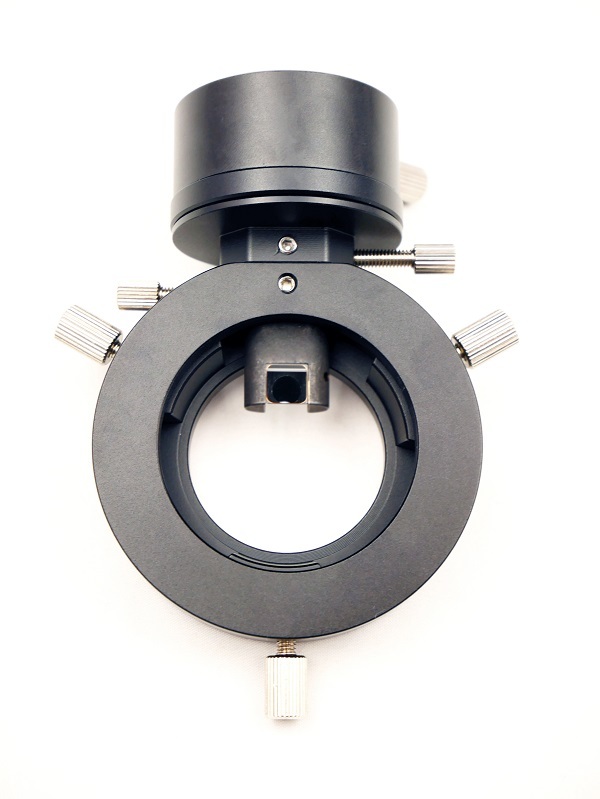 Designed as a compact yet powerful astro imaging computer, its perfect for astrophotographers looking for an easy to use imaging controller that is as equally at home in the observatory as it is in the field on a lightweight equatorial mount or star tracker. 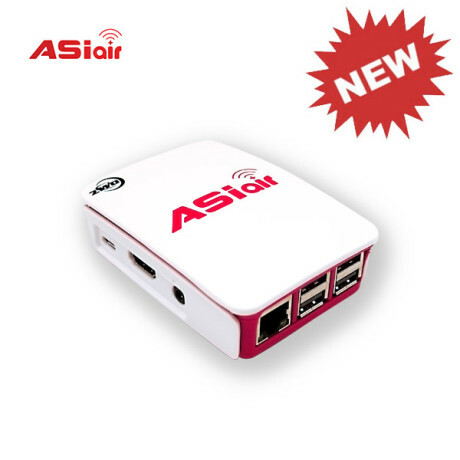 ASIAIR is a smart WiFi device designed to integrate with a user friendly control panel application running on Android, IOS tablets and phones. 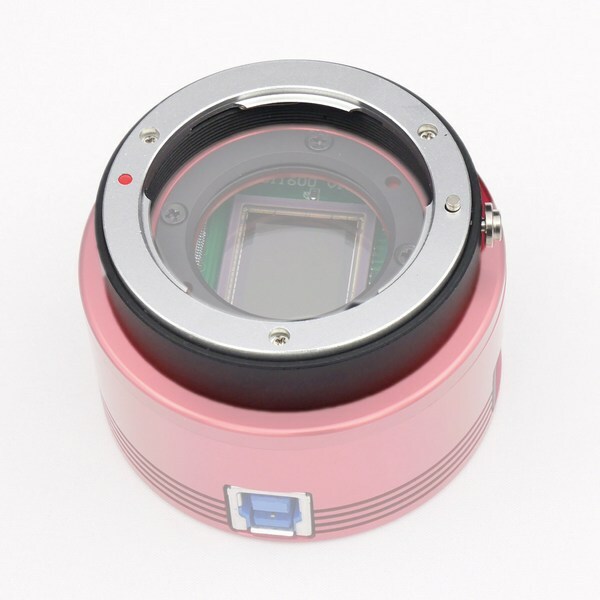 This feature rich astro imaging platform allows you to control a variety of ZWO imaging cameras, guide cameras and other ZWO peripherals such as our EFW filter wheels and now you can also control your Nikon and Canon DSLR, another exciting feature recently added to ASIAIR. 1. Connect ASIAIR to your cameras, mount and 12V using the supplied USB adapter or a USB powerbank. 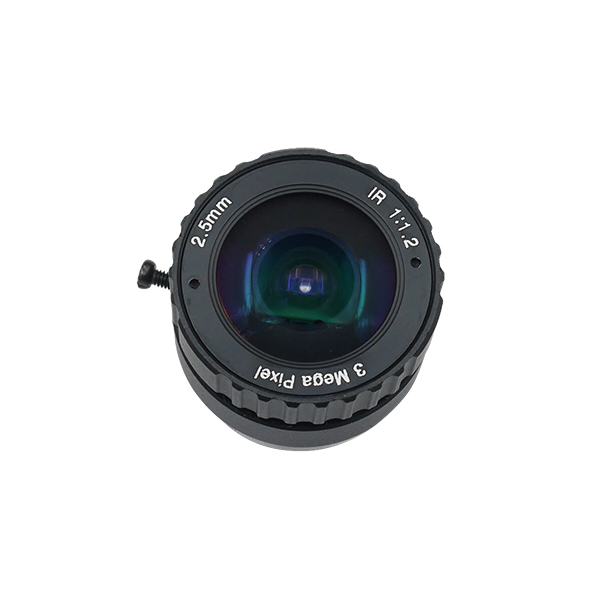 ASIAIR supports ZWO USB3 cameras (standard or cooled), selected Nikon and Canon DSLRS, our ASI Mini guide cameras, our range of EFW filters wheels and a wide variety of EQ mounts. Four USB sockets provides ample connectivity for even the most demanding astrophotographer. It’s free and easy to control. With just one app you have fingertip control over your entire image capture. 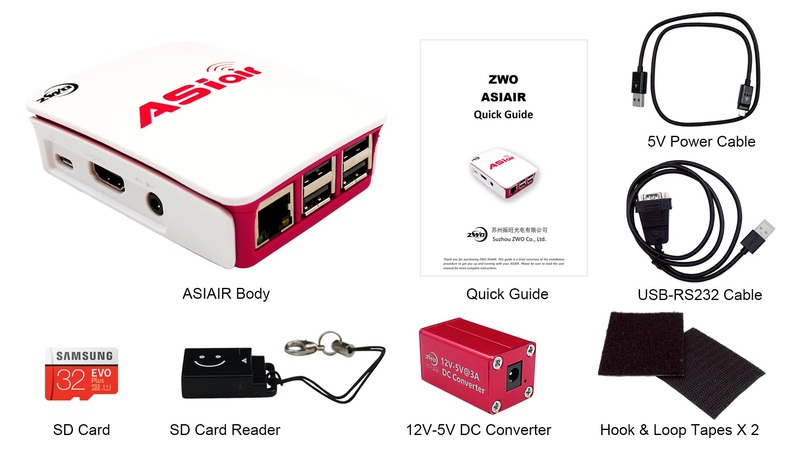 ASIAIR has all the features you need. 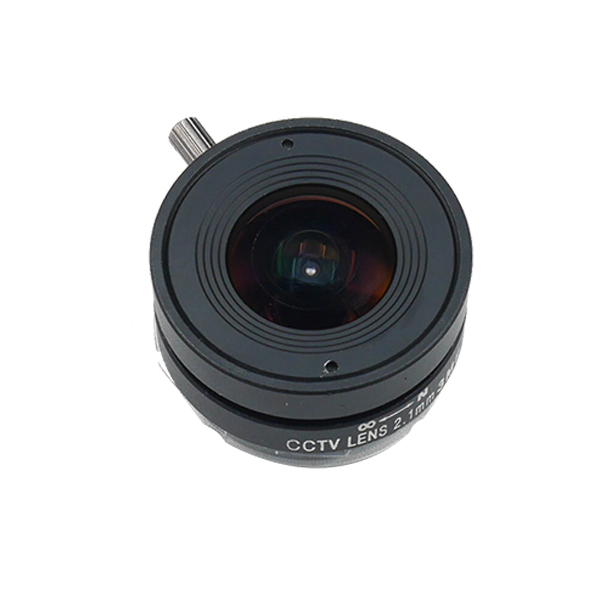 Camera and mount control, auto guiding and plate solving are all easy to access from the user friendly application that can run on your tablet or phone. Set up capture sequences using the comprehensive planning and sequencing guides or integrate the ASIAIR app with Sky Safari for the ultimate star hopping tool. Its fun and educational for families, friends and outreach star parties. And with new features being constantly added you can be sure that ASIAIR will continue to develop as your own skills develop. 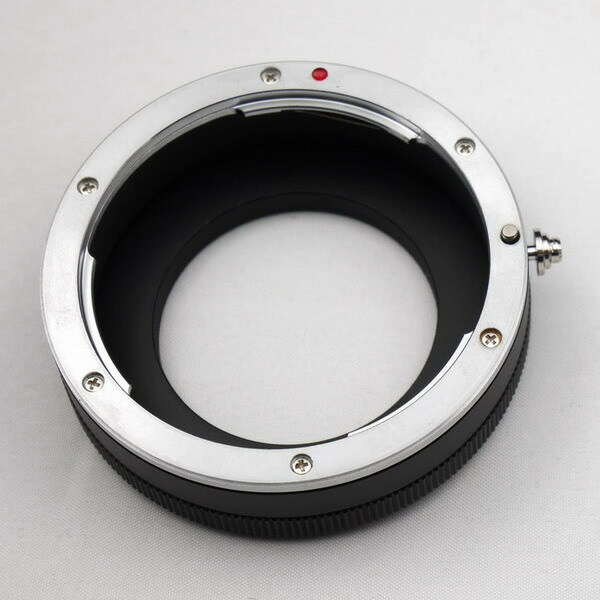 Our new Electronic Auto Focuser will soon be supported through ASIAR and lots of exciting features are in development. ASIAIR App acts as a control panel for the hardware. Connected via wifi to the ASIAIR, the app allows you to manage configurations for ZWO cameras, DSLRs, setup and manage guiding using the built in PHD2 style autoguider, connect and control the mount using the onscreen soft keys or use plate solving to ensure your always on target. 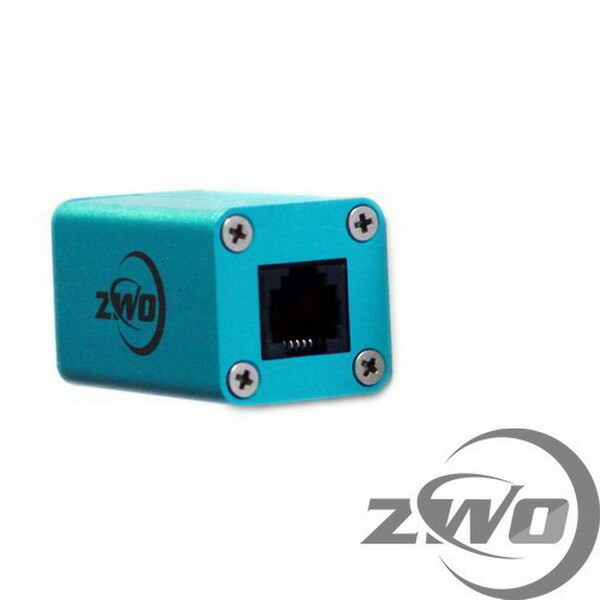 Advanced configuration features allow you to control features such as camera cooling, dithering and controls for the ZWO Electronic Autofocuser. 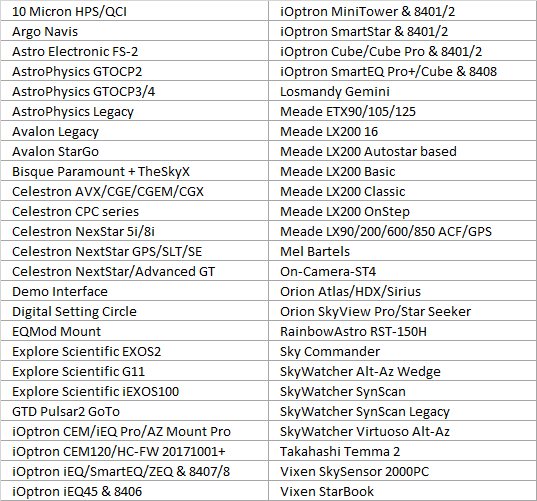 A great feature for deep sky astro imagers is the full featured object selection and sequence controller. Using the built in database you can view objects visible that night, choose a target and then create an automated capture sequence for it. Of course you can choose gain/offset and exposure lengths, as well as filter selection per object and you can daisy chain sequences together for longer automated imaging sessions. ASIAIR App also integrates with Sky Safari and allows you to plate solve and sync the mount to Sky Safari for fingertip control of the mount using the phone or tablet screen. 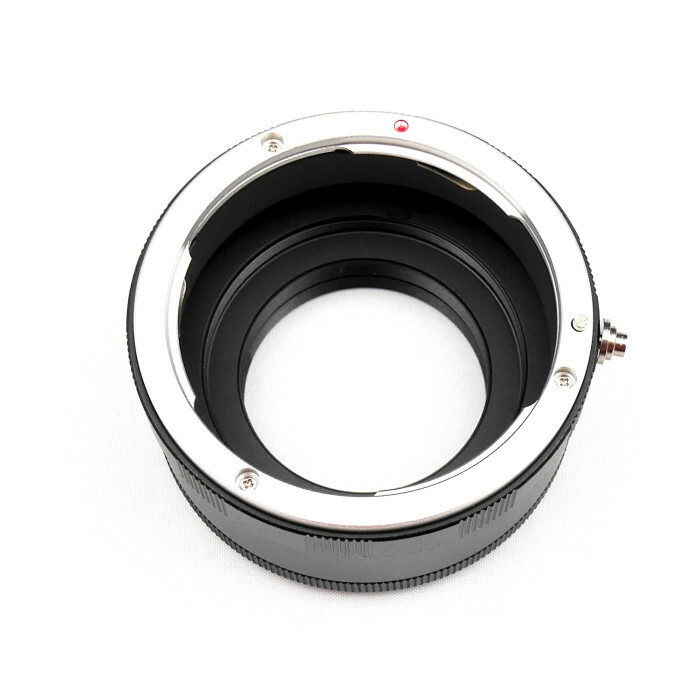 Use the Sky Safari target icon or mount control soft keypad to control the mount. Who needs 1980’s style LCD displays! The app will run on both phone and tablet formats. A large size screen such as an Ipad or 8-10″ Android tablet make an amazing easy control panel to hold in the hands. One 12V-5V DC Converter and a black cable come with the ASIAIR. There is one 32GB Micro SD card come with ASIAIR. there is OS running on this SD card and 25G space left for the user to store images. The user can use this SD Card Reader to transfer the images to your PC and processing. All iOS (OS version 10.1+) and Android (OS version 6.0+) phone and tablet/pad. Search [ASIAIR] in Google Play and Apple Store and install. Or download from ZWO website (Click on iOS or Android tab). Read online or download from HERE. Q1 How to update ASIAIR? We will add more features and optimize the functions with releases. You only need to update the app, then reboot the ASIAIR device and connect to it in app, the update will be completed automatically. Q2 How to restore the ASIAIR OS?